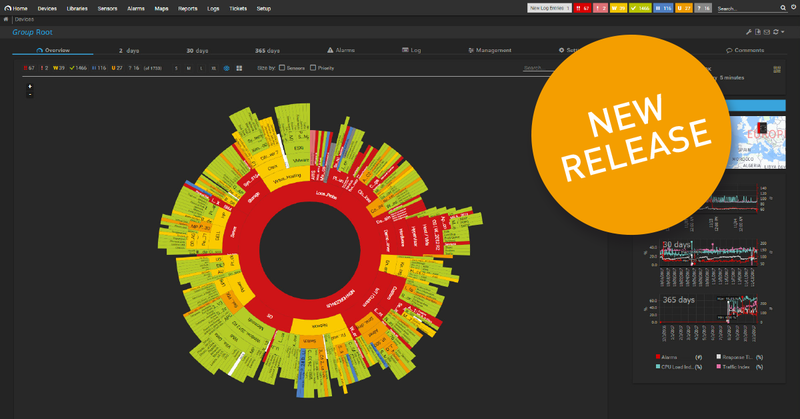 PRTG Release 18.2.40 Comes with Native Fujitsu Sensor (and a Lot More)! 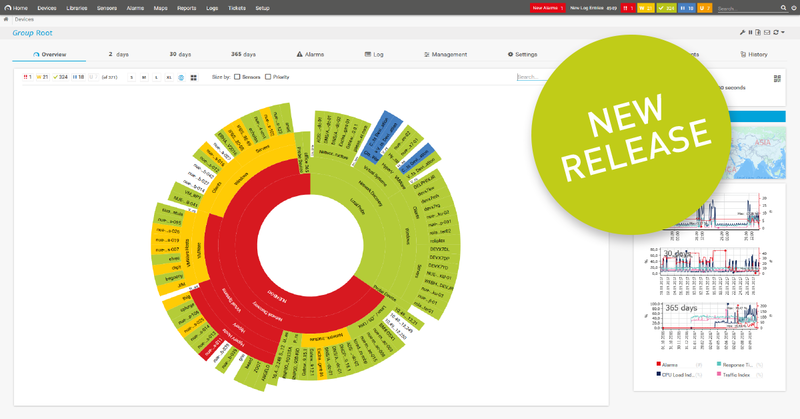 In PRTG Release 18.2.39, which we released last month, our focus was primarily on improvements in security and stability. 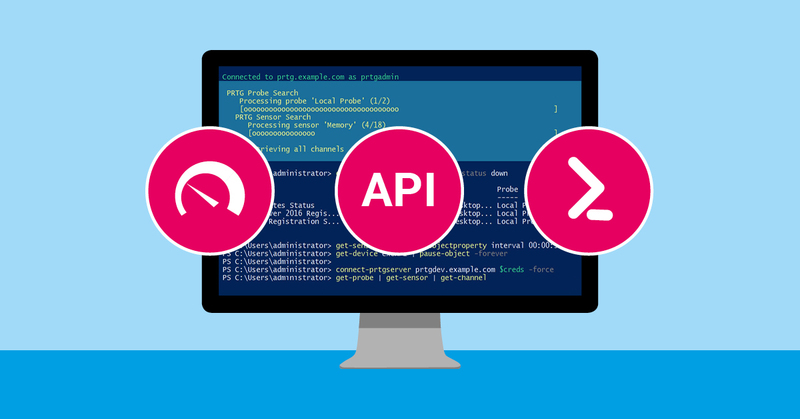 Besides PowerShell fixes and improvements to the PRTG API, we explained our PRTG version numbers. 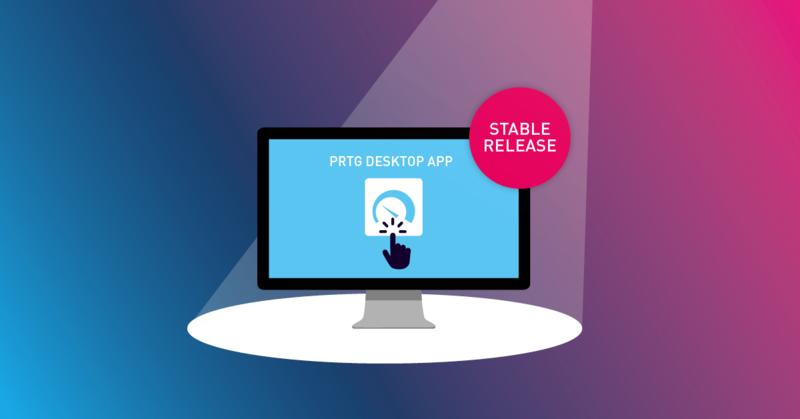 If you missed the article, you are welcome to take a look at it here: All about PRTG Release 18.2.39 + a Sneak Peek into Our Version Numbers. What is New in Release 18.2.40? First of all, I want to share a little joy with everyone who uses Fujitsu servers: We added the first native Fujitsu sensor to PRTG! 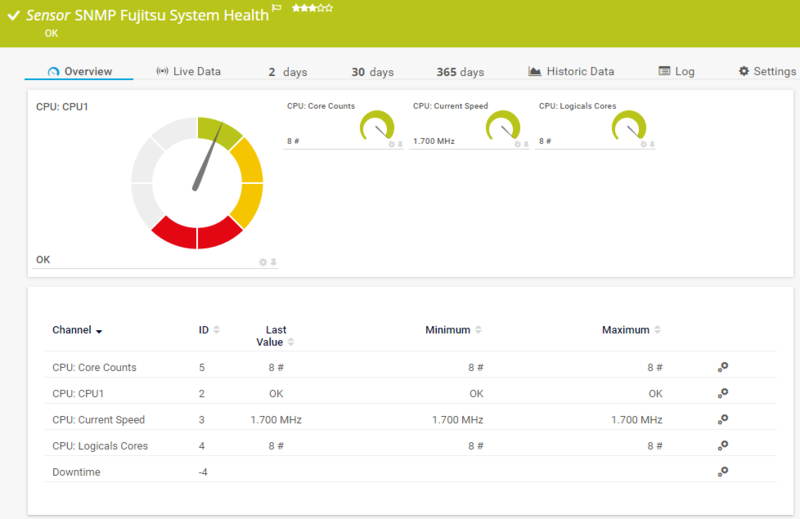 The new SNMP Fujitsu System Health BETA sensor monitors the status of Fujitsu PRIMERGY servers via the iRMC (Integrated Remote Management Controller). With this new sensor type you will have an overview of the iRMC status, CPU status, available memory, status of power supplies, the current temperature, the temperature status, and more. 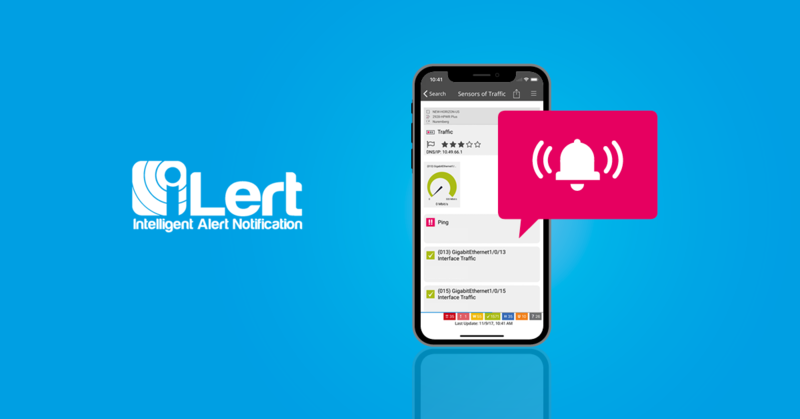 Also new: If you are already one of our PRTG hosted by Paessler users, you can now use SMS text as a notification method. If you have no idea what PRTG hosted by Paessler is, then you really need to look at my-prtg.com. 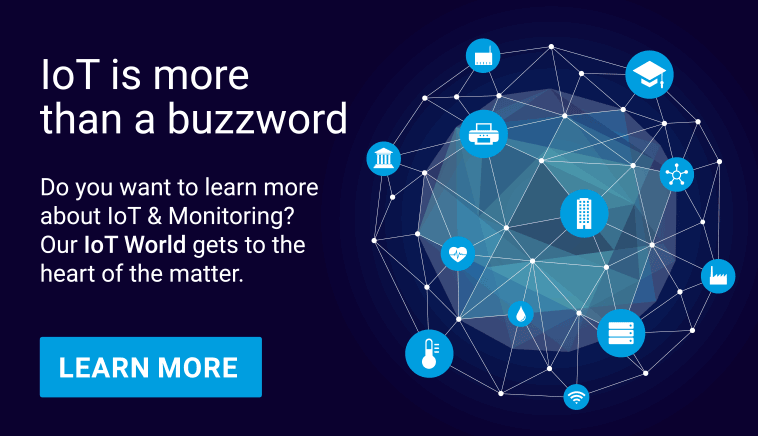 Apart from the fact that you can now monitor your Fujitsu devices, there are some other improvements worth mentioning. NetFlow V9 and IPFIX now support IPv6 flows as an experimental feature. Our support team welcomes your feedback regarding the IPv6 functionality of these NetFlow and IPFIX sensors. 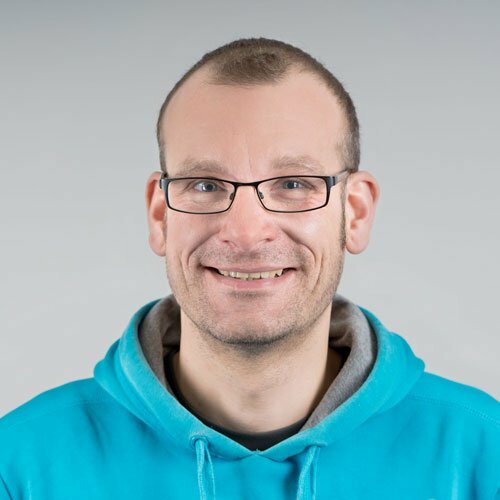 If you would like to share your experience or have any problems using these sensors in conjunction with IPv6, do not hesitate to contact our technical customer service team at support@paessler.com. Moreover, the authentication of the SMB-based sensors on SMB shares now works more intelligently; and we improved the naming of the WMI HDD Health Sensor Channels. We have also optimized some things in the WebGUI area, such as improving the visibility of Desktop notifications. As of now, PRTG will ask you directly on your first login with a Firefox or Chrome browser if you want to enable desktop notifications. Furthermore, we implemented a more comprehensive arrangement of the quick action buttons of probes, groups, devices, and sensors to avoid deleting objects by accident. These weren't the only changes: check out our release notes page for all details of the latest release. 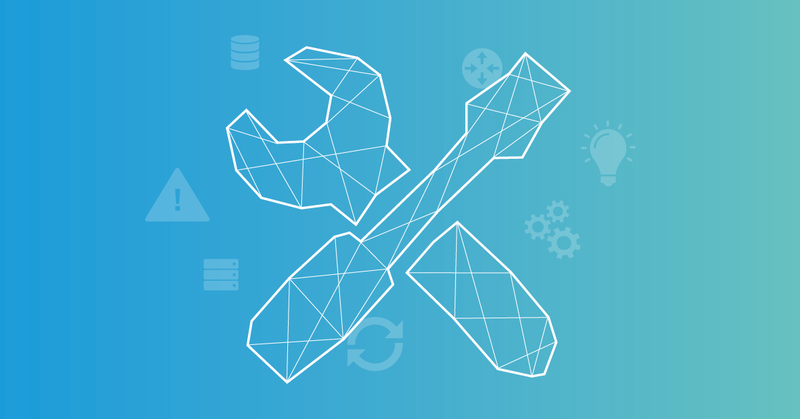 Is your PRTG installation out of maintenance, and you can’t install the latest release? Just switch to your PRTG Home screen and hit the “Get Maintenance” button. If you prefer personal contact, send an email to sales@paessler.com and our fabulous Customer Service Team will delight you.